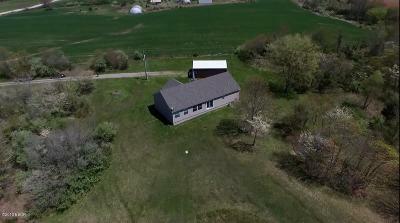 New home on 5 acres. 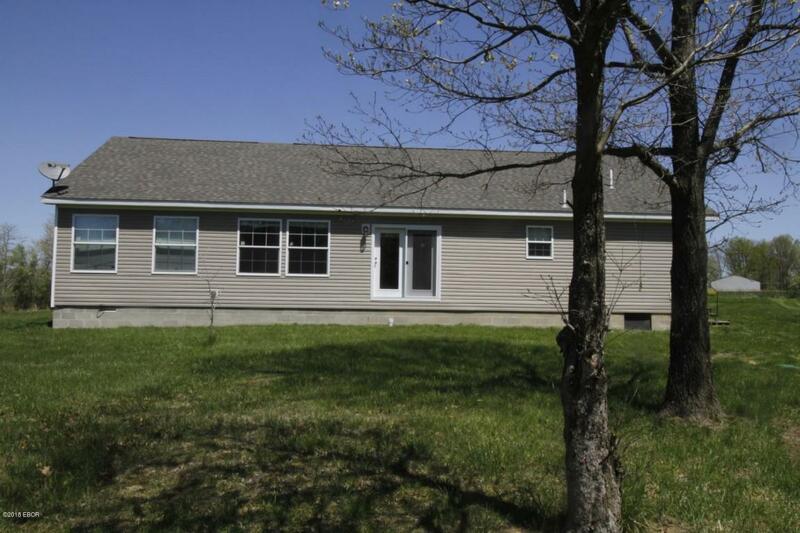 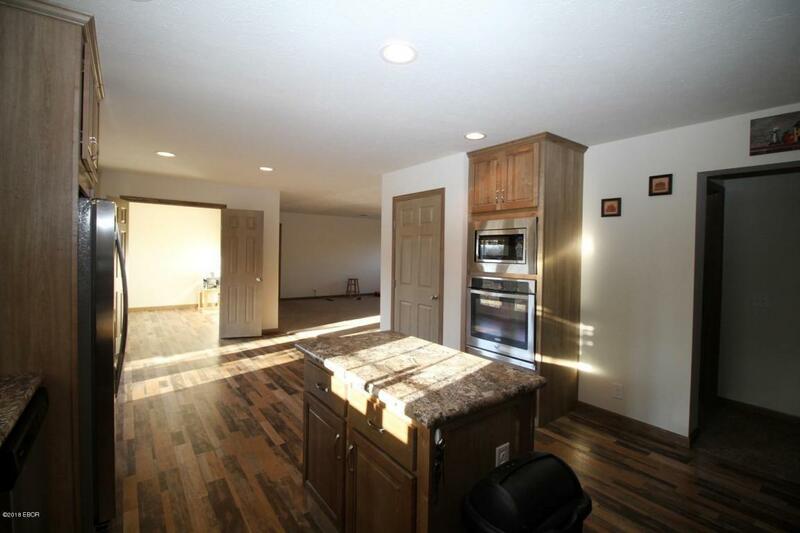 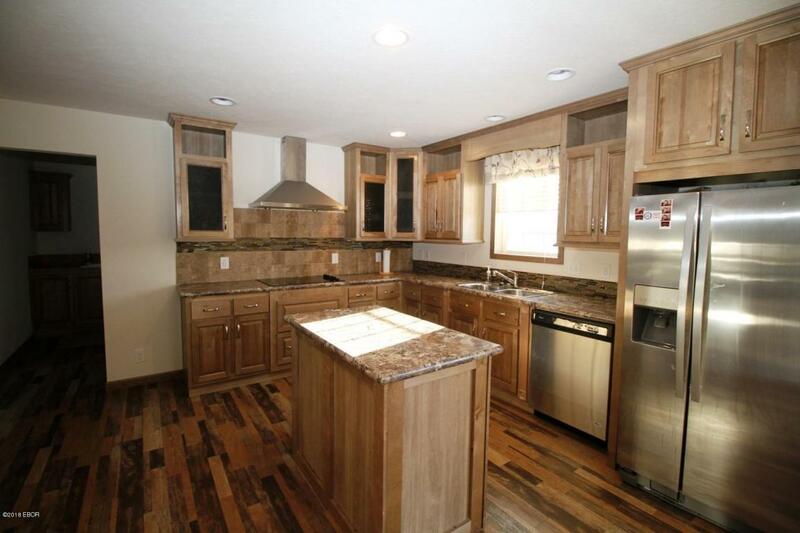 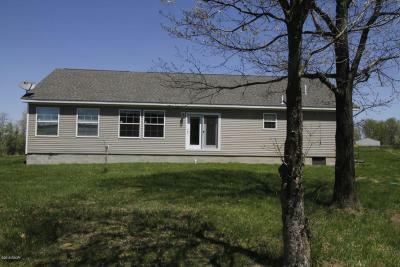 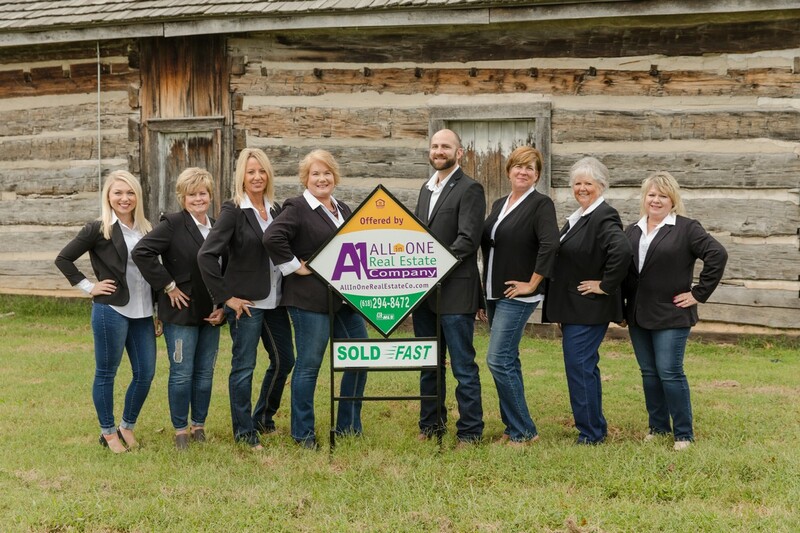 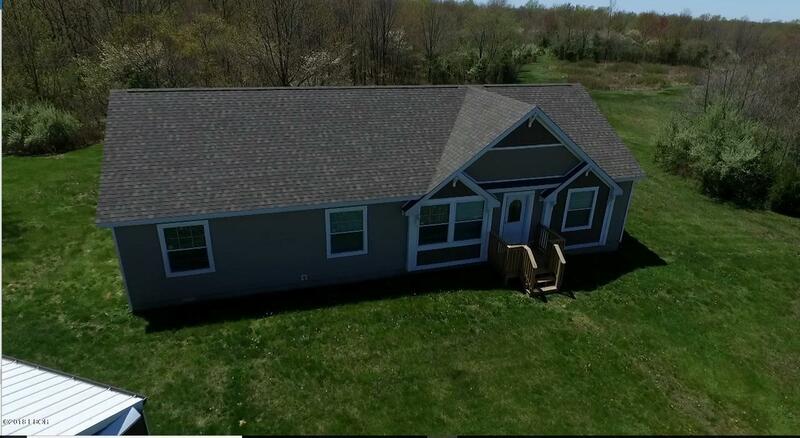 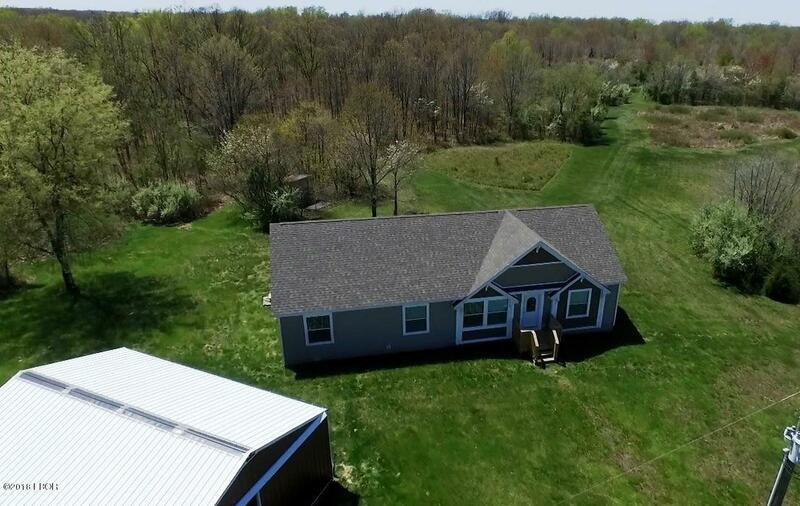 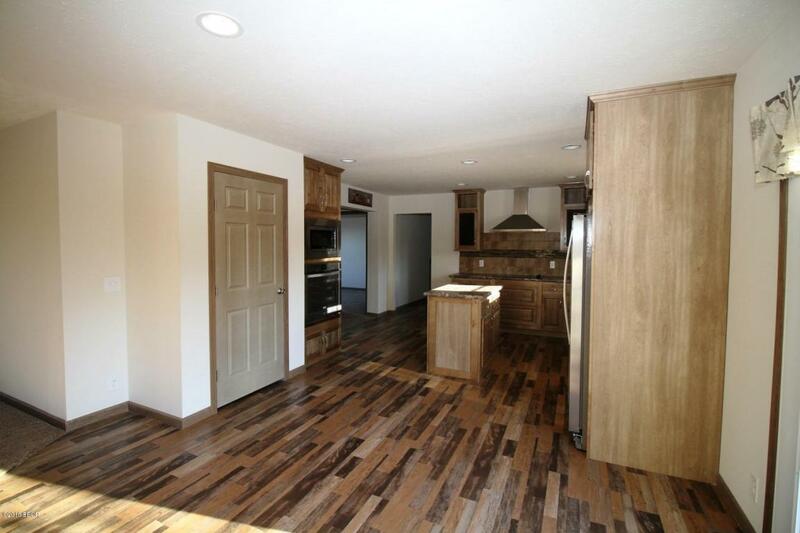 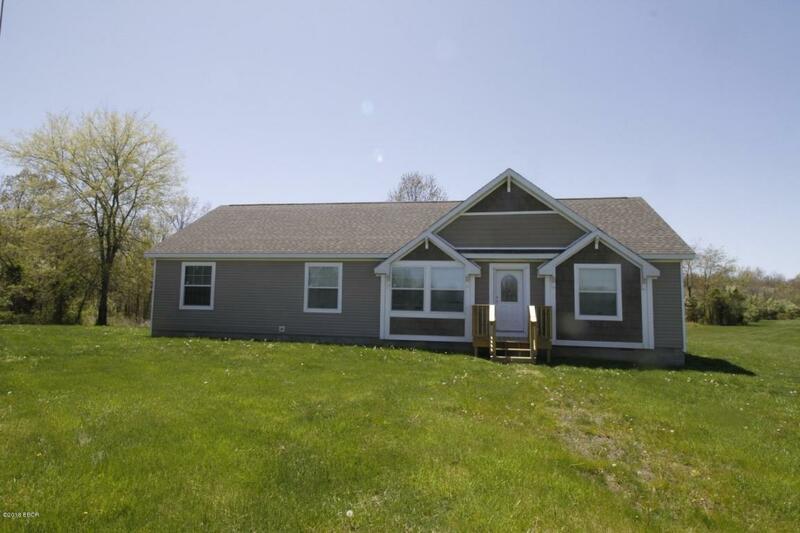 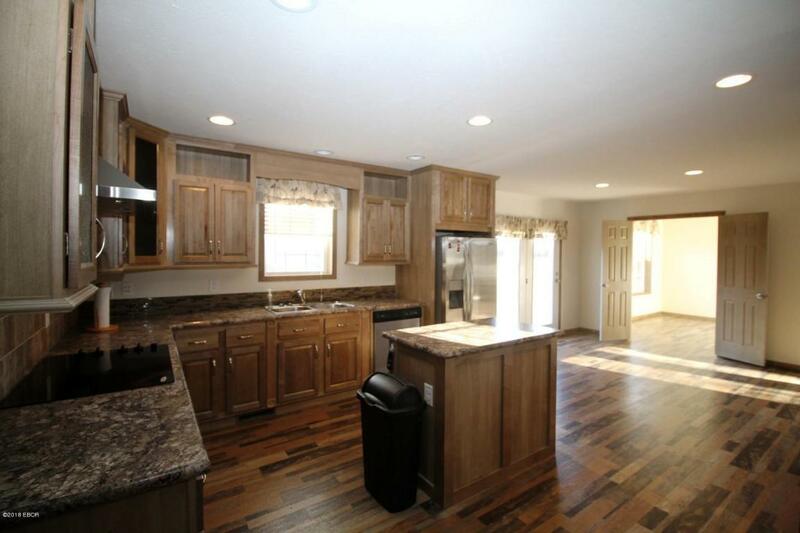 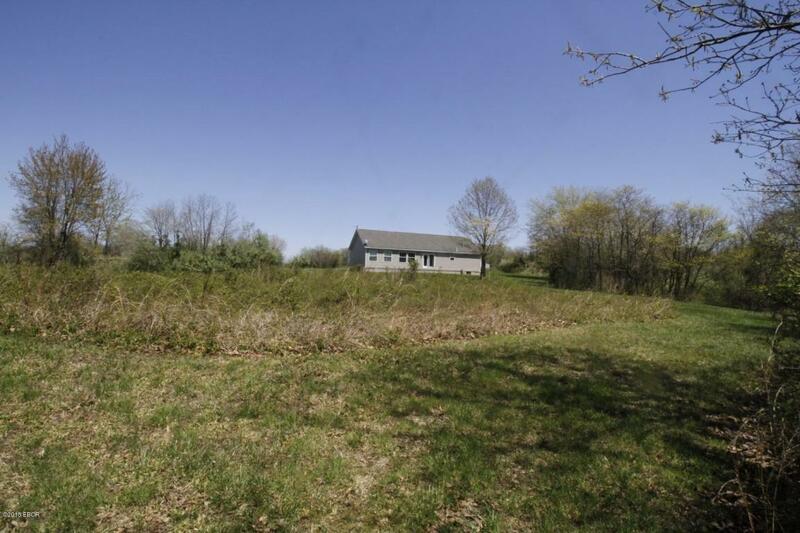 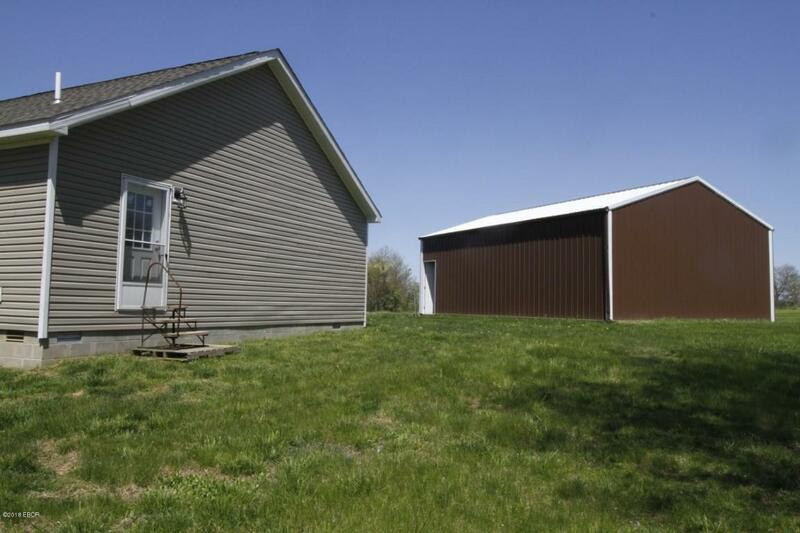 This 1,800 sq ft new home has 3 bedrooms and two full baths with a large living room and office area. 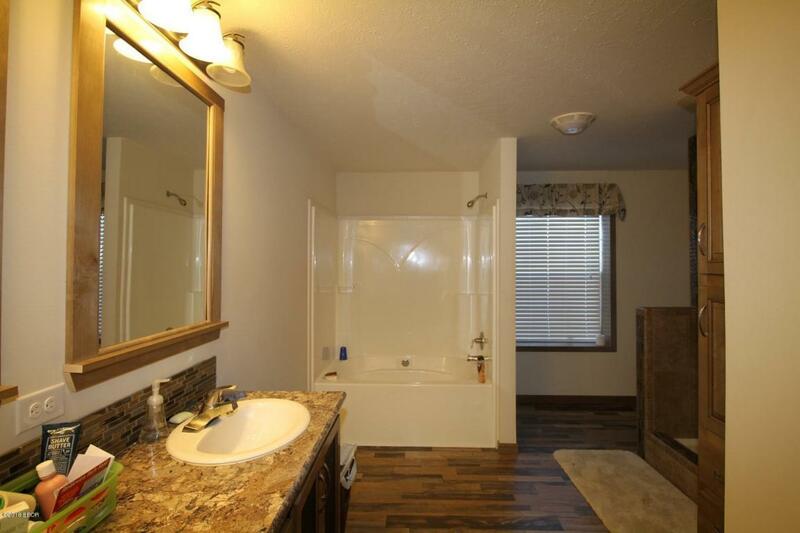 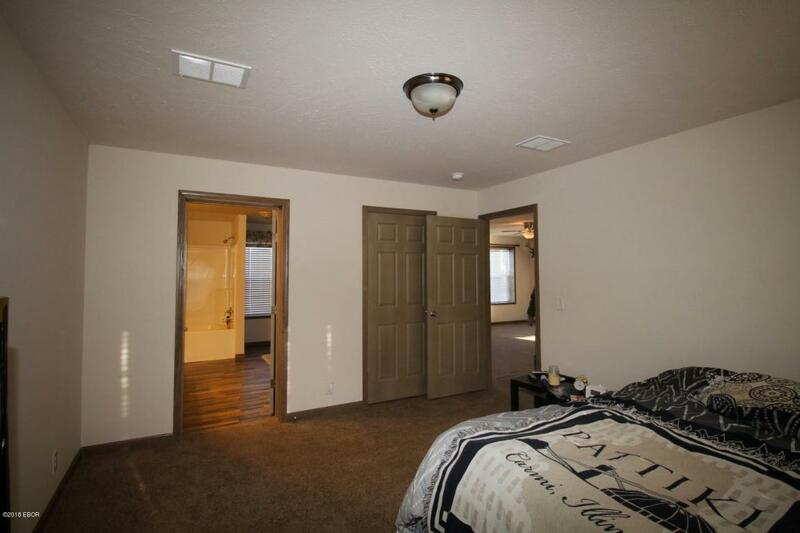 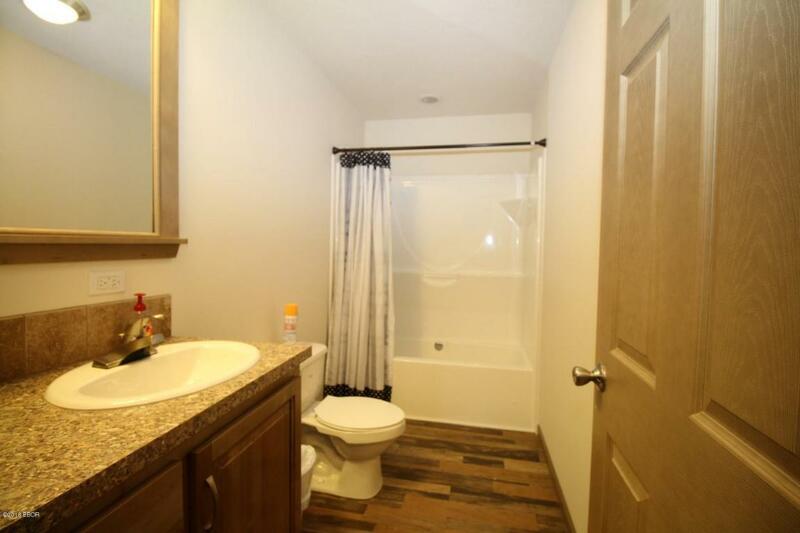 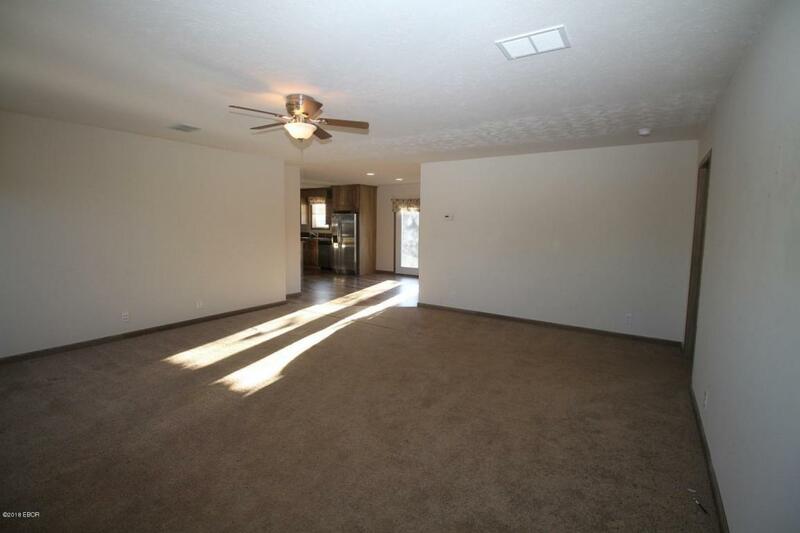 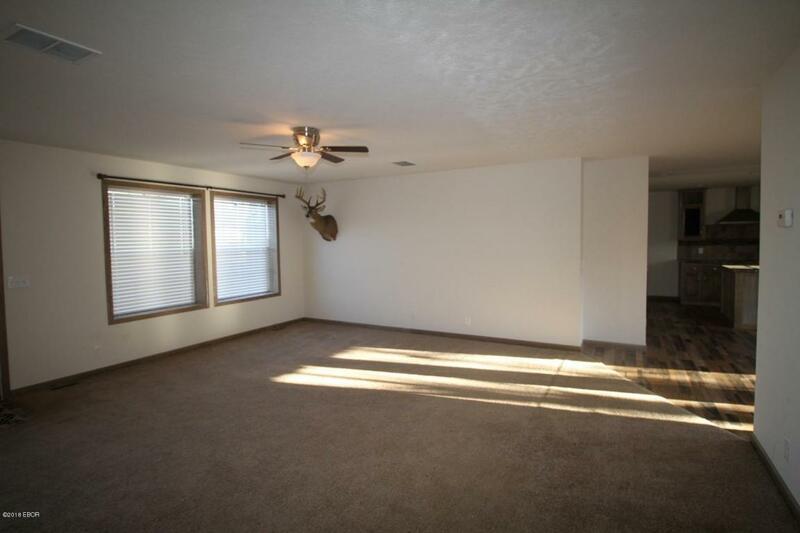 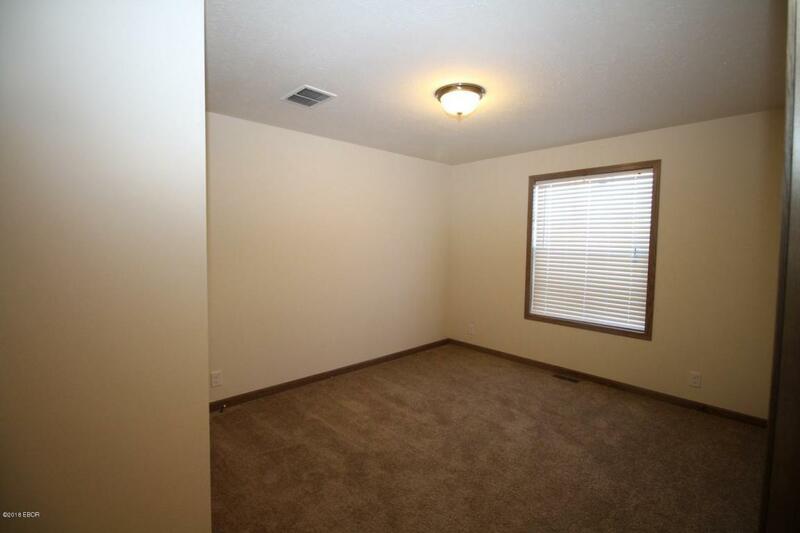 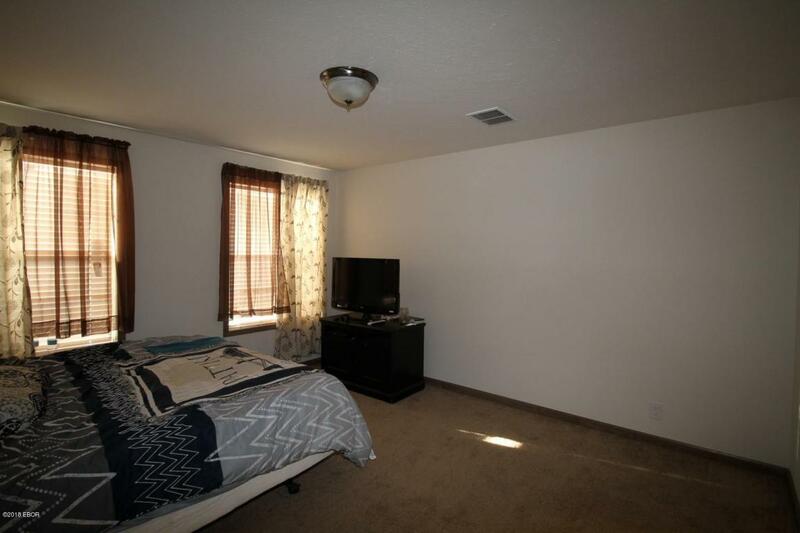 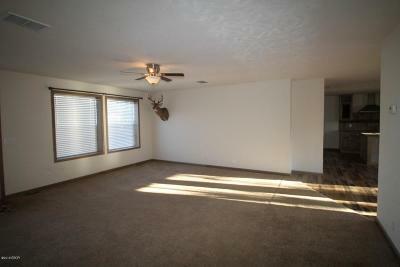 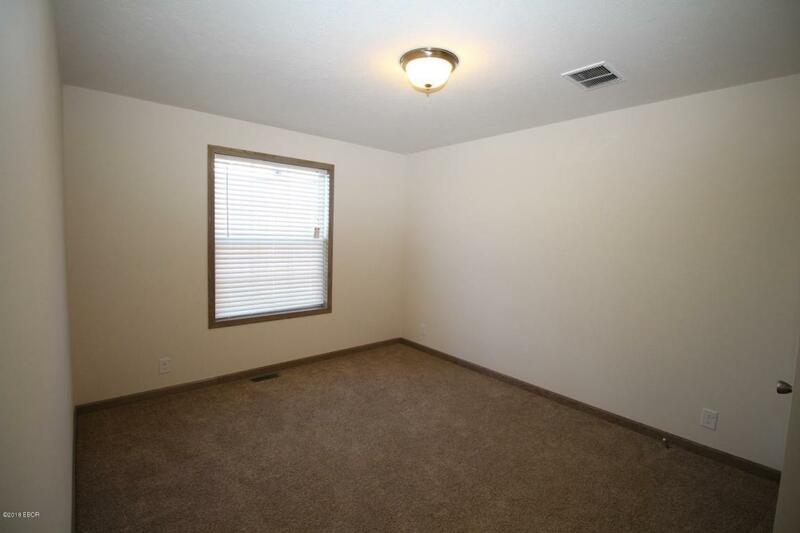 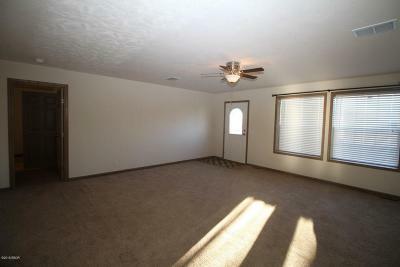 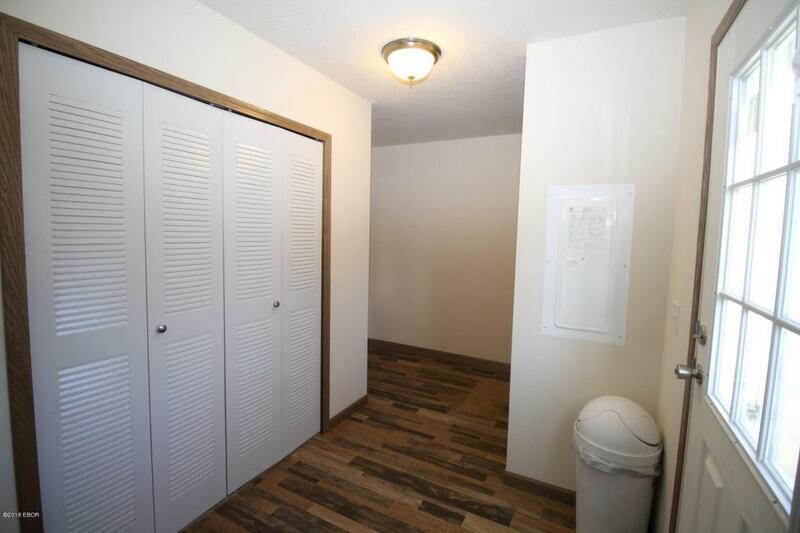 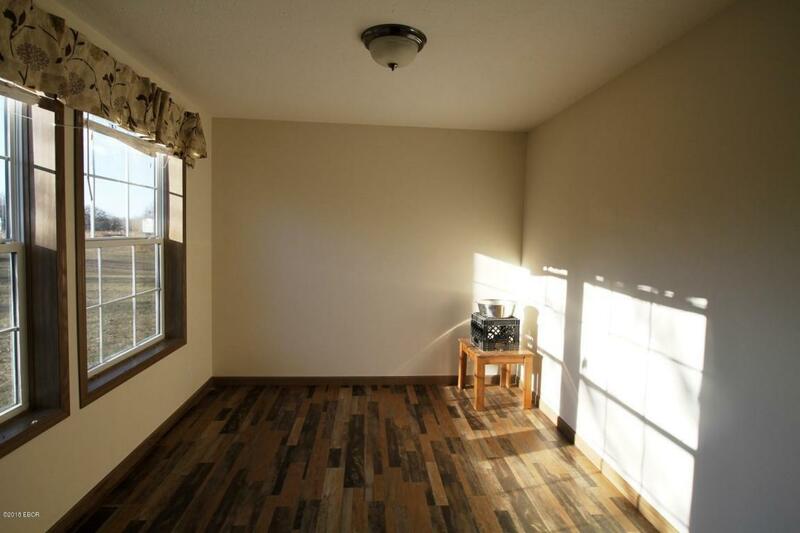 Master bedroom has walk-in closet with great tiled shower and garden tub. 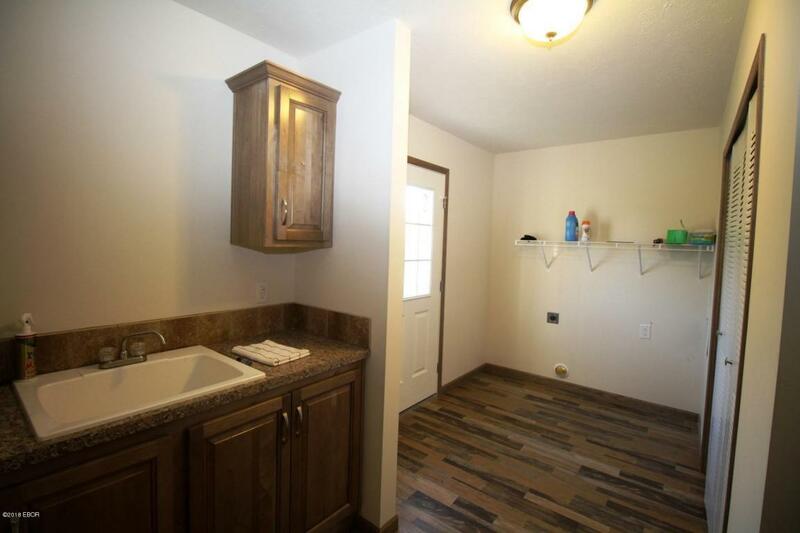 Nice laundry/utility room with extra sink. 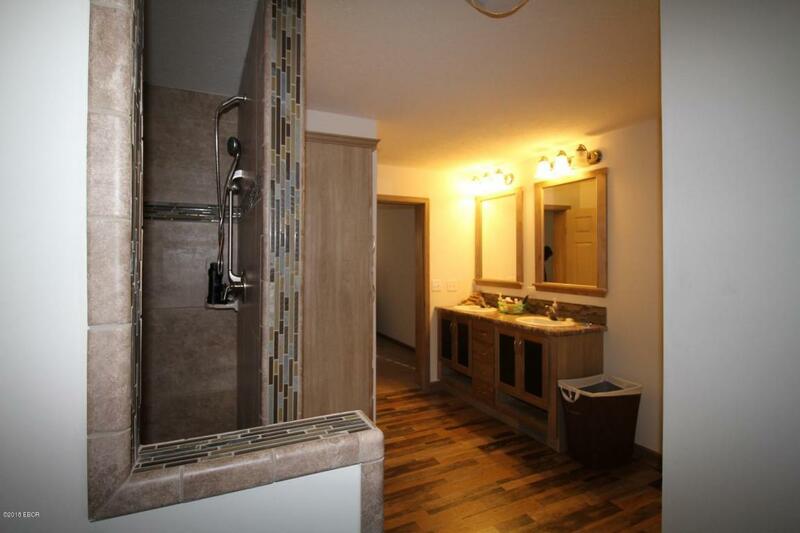 All stainless steel ppliances included. 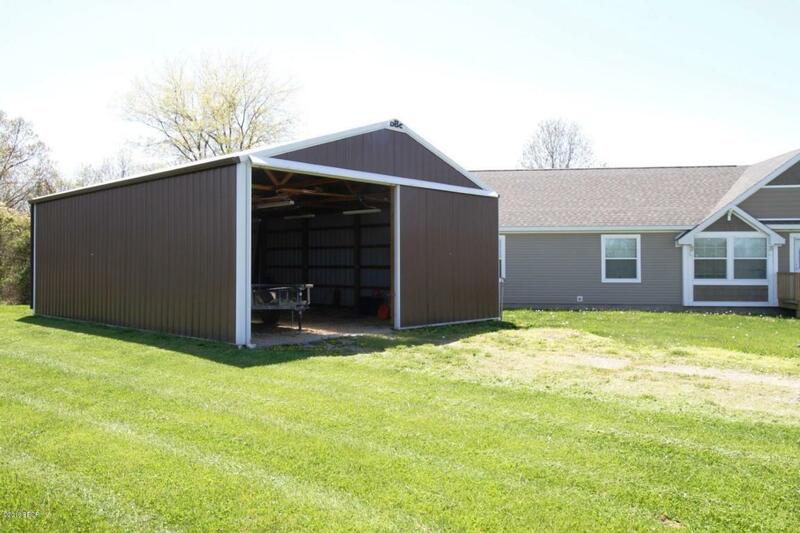 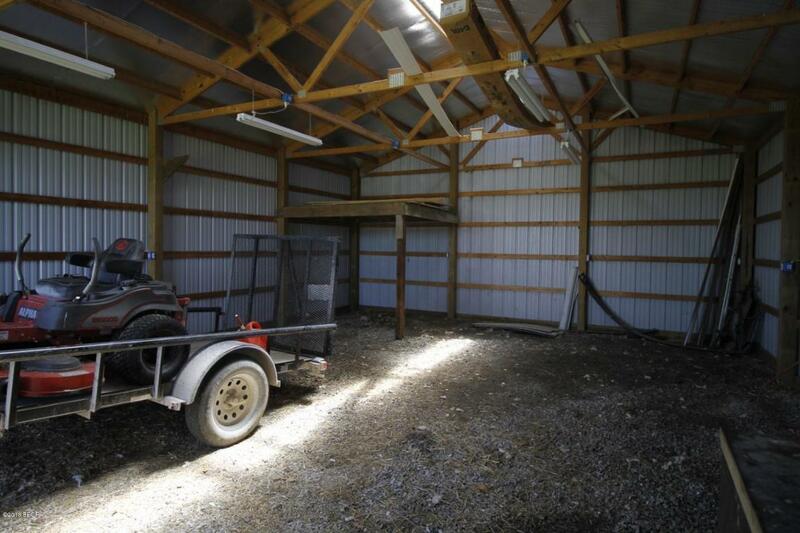 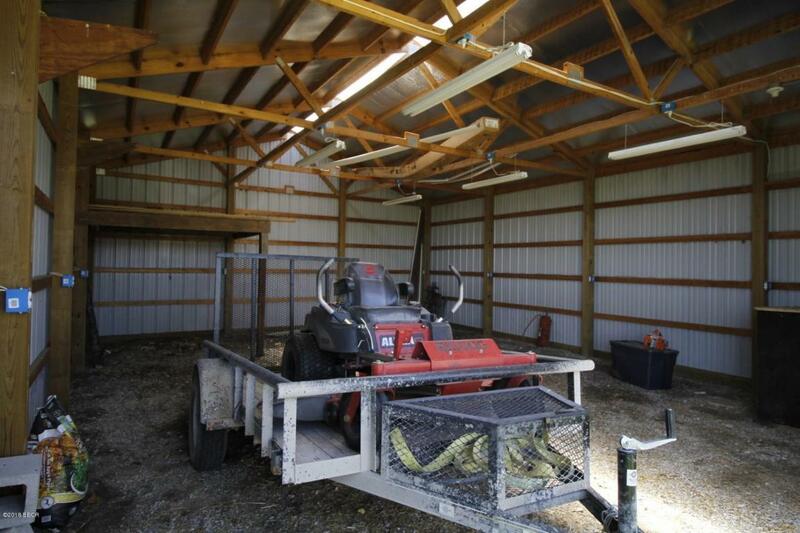 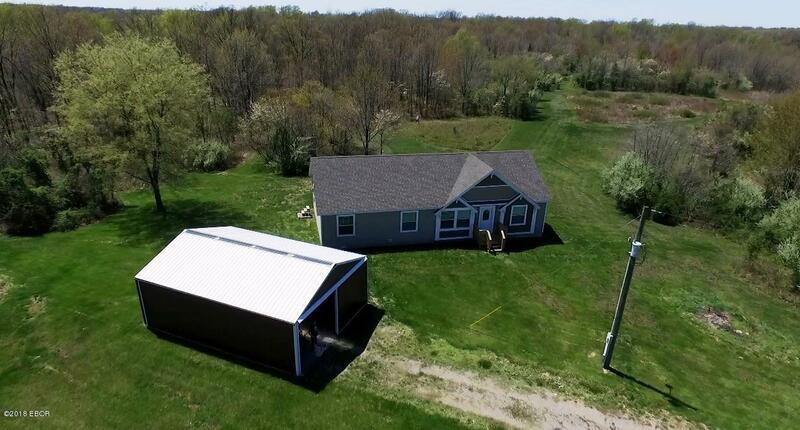 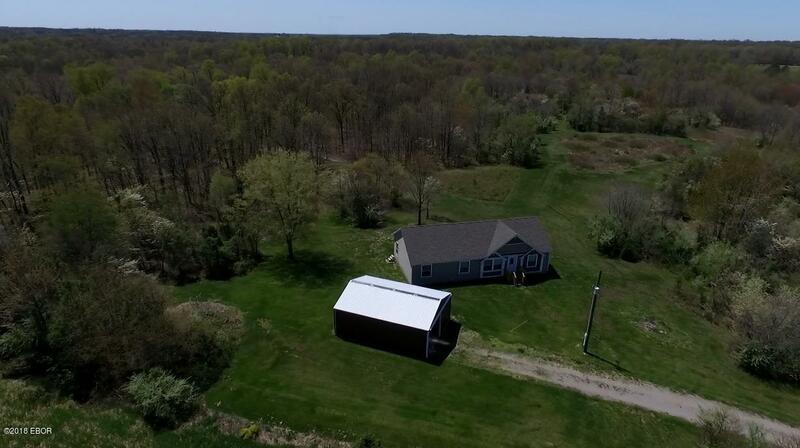 24X30 Pole Barn with electricity. 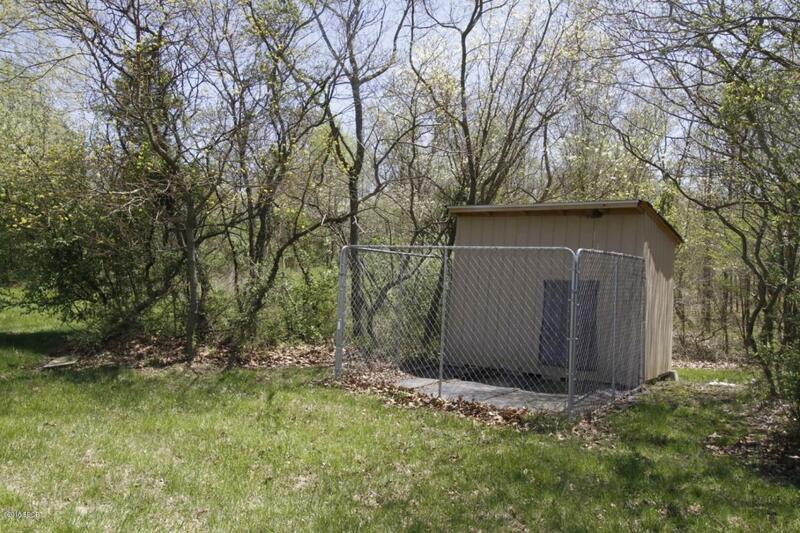 Small wildlife watering pond. 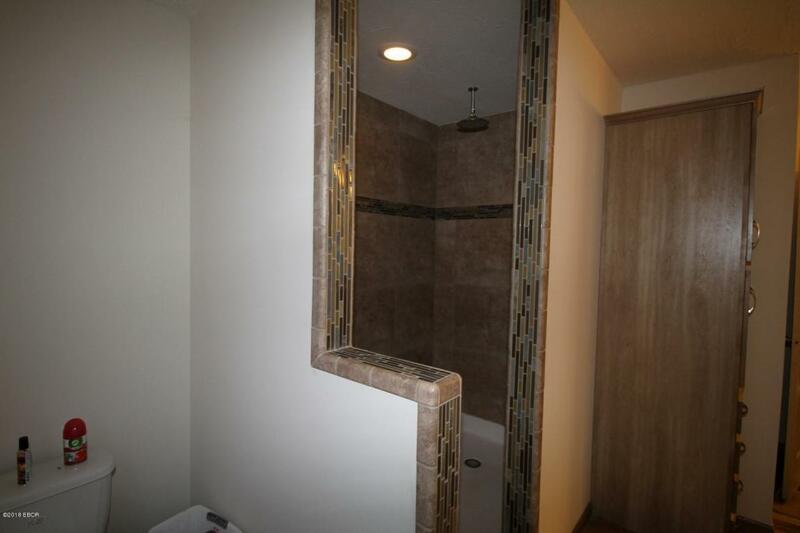 You need to look at this one!